The development of new technologies and their democratization has done more than just improve our connectivity and streamline our activities. From a perspective of design and creativity, technology has modified the way in which we confront daily objects and processes, even allowing us to crystalize potentialities that used to be mere ideas. 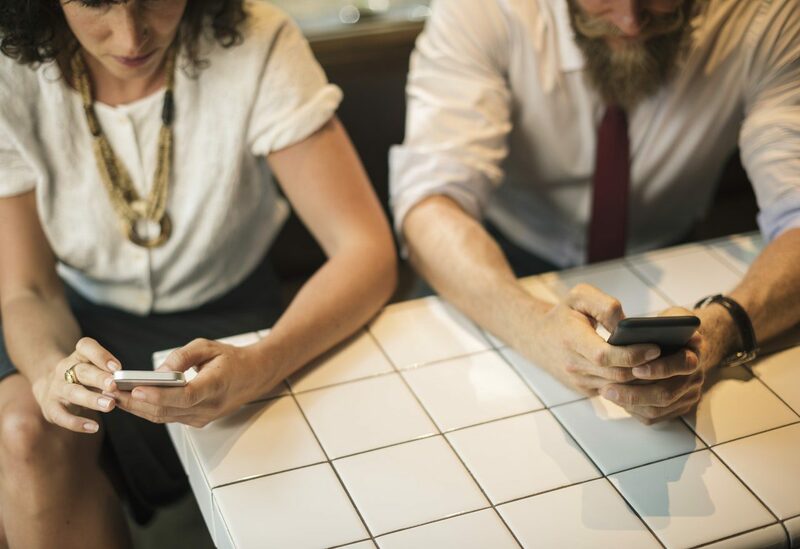 Because of this, in ESDi we are convinced that Smart Design is not a pipe-dream of the future, but a way to think and develop design that is very rooted in our present times. In addition to articulating this commitment in an educational channel, promoting the Smart Design learning and the training of qualified and innovative professionals, we believe that it’s necessary to build bonds with institutions, organizations and companies from all over the world in order to know how each surround thinks and defines the 4.0 life. As a new way to understand industry, business and creativity, Smart Design requires not only the determination of projects of our own, but also the possibility to be nourished by synergies with different types of organizations and to open up to new and innovative ideas. With this collaborative perspective as our guide, ESDi became a part, in 2017, of the program for research and development of Smart Products and Smart Design, Cluster SMART, part of the international competitiveness network EUREKA, able to introduce the school to the different perspectives in play in this paradigm shift. Czech Republic, Korea, Norway, Portugal, Slovakia, Sweden and Turkey are some of the other countries that, through companies, universities and research centers, are a part of this 4.0 industry network, oriented towards the definition, execution and financing of advanced manufacturing projects. An important part of Smart Design is not just the proliferation of technological functionalities, but also the sustainability of the processes and products that surround us. Along this line, in ESDi we believe in the promotion of Smart and sustainable mobility through an alliance with the electric bike company eMobike. As a part of that collaboration, ESDi and eMobike have developed the joint sustainable mobility center, CEX Bike, benchmark in Catalonia, which will allow the design and development of avant-garde products and services, and the optimization of productivity through the resolution of technological problems. In this sense, the school works, together with eMobike, in the consolidation of a Living Lab Bike, a space for experimentation aimed at the development of pilot projects for products, processes and solutions that are able to impact in an innovative manner in enterprise and society. 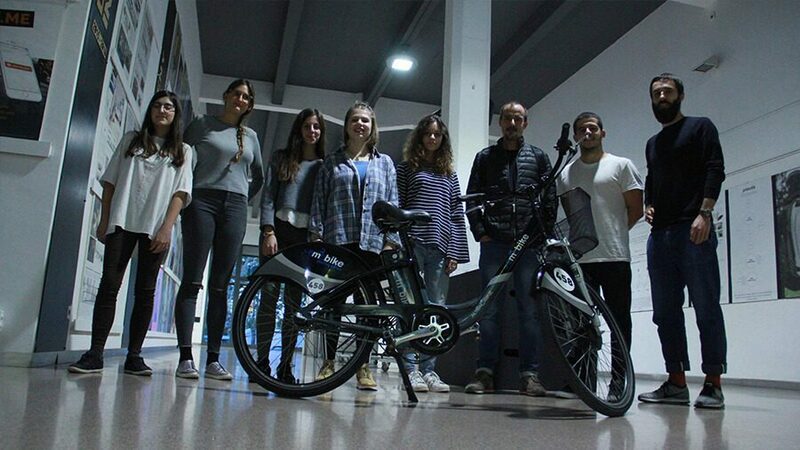 In addition to these initiatives, the collaboration between ESDi and eMobike bets on young talent and creativity through a series of classroom projects with the school’s students, centered in the user experience of the electric bike and in the new use modalities of sustainable mobility. In the work sessions, students work with concepts like: the bike as an element of the Internet of Things in Smart cities, the state of the art in sustainable mobility, and the vision of bike as an element of leisure, health, sport and environment, among others. We are commited to the idea of a Smart, optimized, digital and mobile future, and because of that, from an educational standpoint, we aim to give our students the tools they need to become the innovative designers the 4.0 industry needs. This way, through our Bachelor in Smart Design, unique in the entire Spanish State, we complement the design knowledge that is key to any designer with the competencies that the new creative and entrepreneurial environment requires. 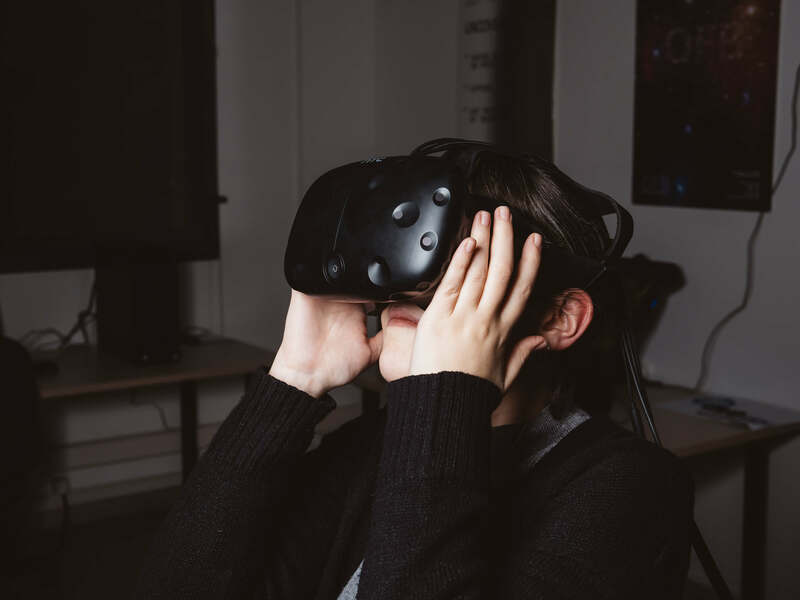 Augmented reality, interactive design and digital fabrication are some of the keys of our program, which is also nurtured by the technological possibilities allowed by our Self-Labs, leading facilities for the development of ideas and projects within the school. 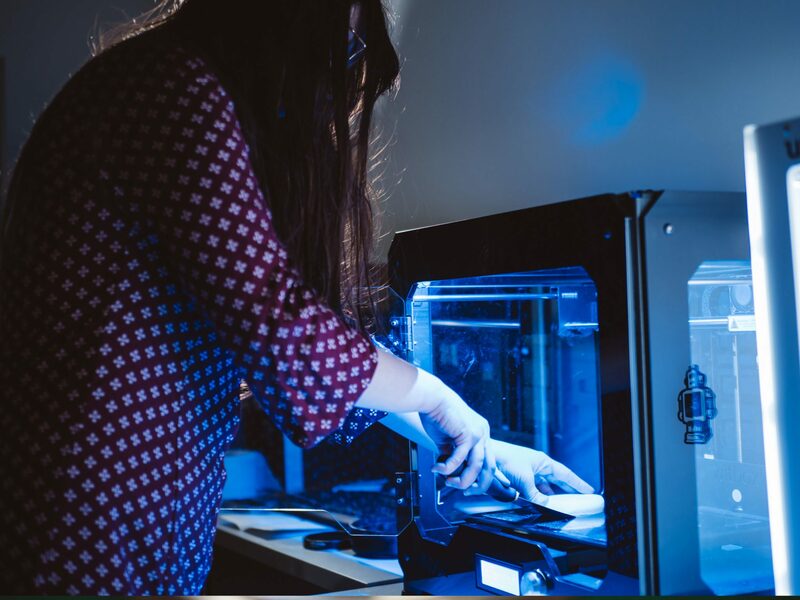 Thanks to these technological labs, additive manufacturing, 3D printing, immersive and holographic virtual reality and the digitalization of textile design and confection processes are the areas our students and professors are able to explore.